Just before our 8:15 showing last night of BLACK PANTHER at AMC, I tore open my Amazon packaging and took a pair of scissors to my MARVEL Black Panther tee-shirt. I threw on a head band to accessorize – because my ancestry is rooted in eye-catching jewelry and I wanted to show up looking like I knew. Good thing I did. Did you see the neckline pieces that Black Panther and his nemesis cousin, Erik Killmonger wore? I was out done on my accessory choices and pleasantly driven to unexpected depths in the story-line and relatedness of the tale that was a black life experience. Did you see it? Among so many messages, the biggest one was the hurdle that mounts in the middle of many African American families for a mono power. It may be between two alpha male cousins, two strong minded aunts, two bull headed brothers, two stubborn standing sisters, it doesn’t matter — beef exists in the tightest of families. However, all too often, in the African American family beef has an HOV lane to tarnishing and separates families at the root. I saw this in the film. Also, I really hoped the dying cousin would have accepted the extended hand of the king instead of preferring death. Have you ever been a part of a damaged relationship and the person with whom you share the relationship with would rather die than work things out? Yep. Like I said, the film was strong in relatedness. Gosh i enjoyed it. I must say, after the first 30-minutes of the film, the screen went black and… well, my mood almost soured. It took me back to last year at Regal Theaters in Gilbert, AZ when I went to see GIRLS TRIP last July 2017, (with Queen Latifah and Tiffany Haddish) and the theaters air condition went out. After waiting in the dark (and properly cooled) theater last night for about 60-seconds, the theater manager came in with jovial greetings and informed us that it had just been brought to his attention that the show we were viewing was not in Real 3D3!! — I didn’t think so, but no one in the theater seemed to be have been bothered by that fact, but me, so… I just sat back and enjoyed the unfolding of the story. Thank God for the patron that did get up and alert the projectionist — I was just going to write about it in the end and inform you all that the Real 3D technology may not be worth the few extra bucks. 🙂 However, after the projectionist put on the proper formatted film – it was all gravy baby. We were were eating the steak of this tale in pretty radical 3D vision from the comfort of leather-style home theater recliners. I learned a lot. I love it all. I wasn’t even mad about the brief film stall. I enjoyed much about the story-line – each detail, therein. I hated to learn that Black Panther’s nemesis was his beloved kin. I loved how through life and much adversity, the hero’s story was laid. I appreciated the crowds that turned out to make this film a hit, by far. I enjoyed our Real 3D audience at the close of the show, yielding applause. that they didn’t have to come out and support last night. The fact that the audience was lit – is an aspiring writers delight. Did I mention the dialogue was thick? They let me have IT with the details! This is something I missed in PROUD MARY; their background story failed. Yep. I’m digging the apparel. But the action was on point, so was the talent that delivered the lines. Black Panther pounced all over Proud Mary. Still they have roots from the same heroic vine. They just want to help. I appreciate Disney and Marvel! Thank you for leading diversity; for tending to the plight! Happy Friday baby! Grab your guy, best friend or lady and go see Black Panther tonight! 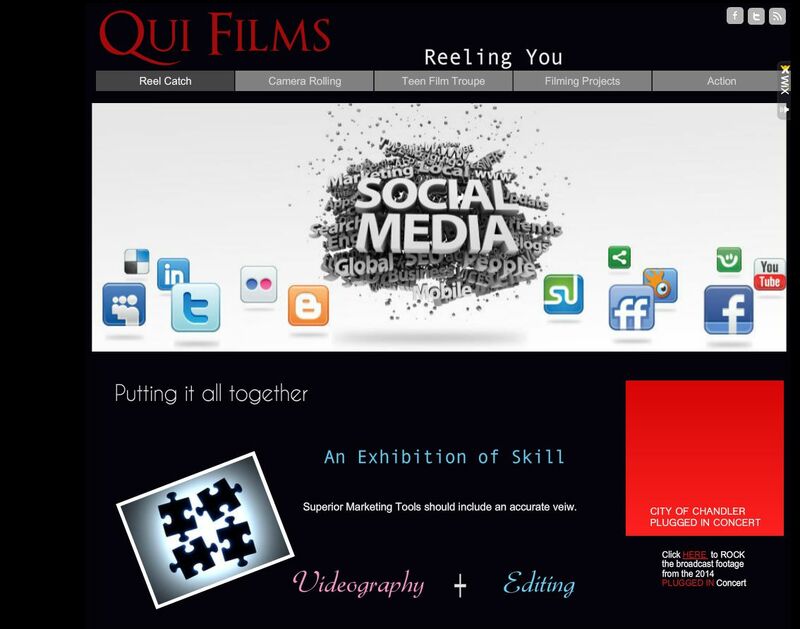 Jitted up to Get Reel – Phase 1. Do you know a TEEN who should have their own Disney or Nickelodeon Show? We’d love to see them! Teen Auditions are quickly approaching and we are excited about the future productive prospects. However, once auditions are over, what then? What’s the next step to getting this baby up and off of the ground? Well, let’s start at the beginning: Pre-Production. Have the script researched and all necessary clearances secured. Line up special requirements, such as picture vehicles, animals, mockups, boats, helicopters, models, etc. 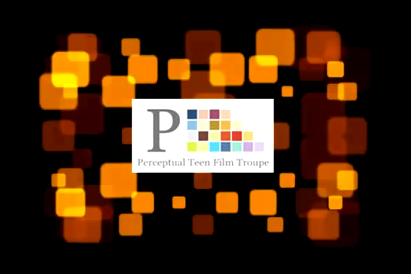 TGood news for the Teen Film Production company – we will not need all of the bulleted points, however, in full, this is the professional pre-production protocol. We’ll be shooting locally in Chandler and using volunteer hands in the editing lab. In fact, we’ll be teaching our teens how to do most of the work themselves, insuring an authentic teen film product in the end. Whoo! We’re Jitted Up to Get Reel – Auditions start November 1st. For the film minds of tomorrow – is our greatest thirst. But not thirsty for long, the turn out is looking great. 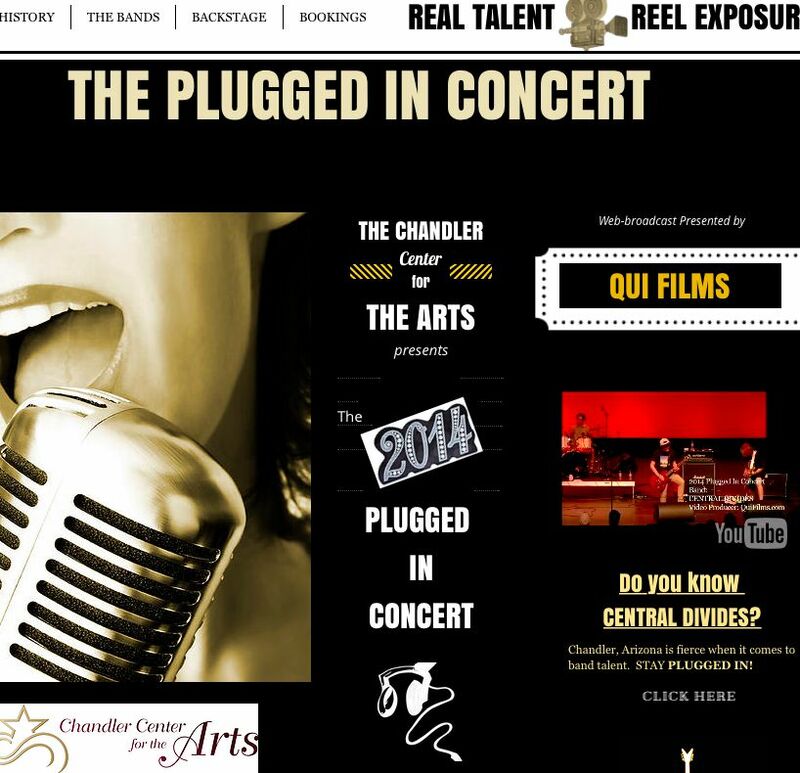 To build something REEL in Chandler is our charted fate. A filmmaking ‘she’ with a productive eye for talent… I’m a juicer.